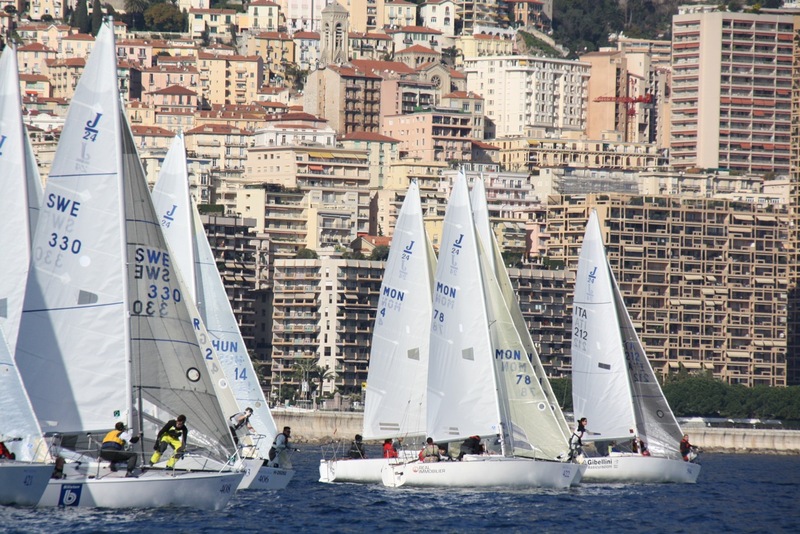 If you’re planning to sail in the historic Primo Cup in Monaco, you should also make plans to join your fellow J/24 sailors for some fun on the ski slopes. 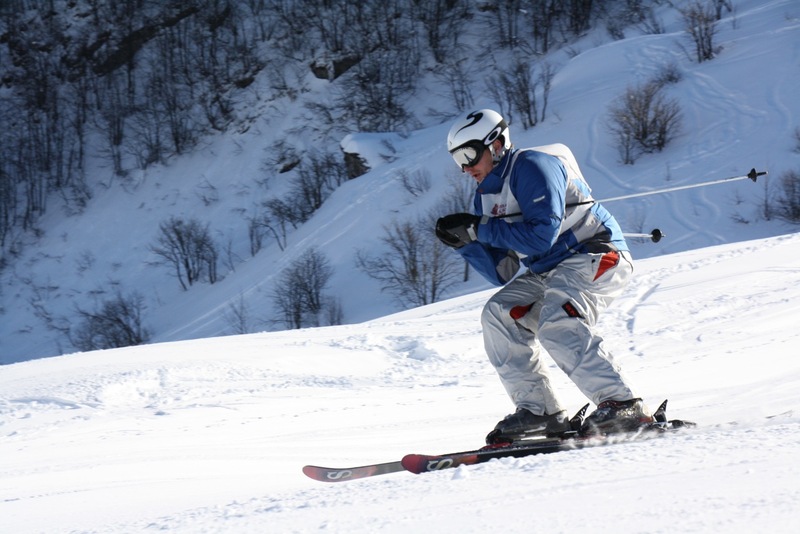 MON-JCA President, Dennis Frederiksen, has once again arranged for a fantastic week of skiing and sailing. See the details below from Dennis. Primo Cup Website is here. We are very excited about this year’s Primo Cup and the 2nd J24 Ski Challenge. - If you arrive with your boat or by plane to Monaco on Monday the 27th of January, you will have the possibility to stay one night in Monaco or immediately make your way by train or car to LIMONE, Piemonte. It will take you less than two hours. - Monday afternoon or Tuesday morning you will get installed in your hotel, get your skis and the remaining day of Tuesday we will ski. - Naturally the ski day will finish with After Ski drinks. - Tuesday night I will invite you all to my place for “aperitif” before we will go to a local restaurant for dinner. - Wednesday morning we will have the 2nd “J24 Primo Ski Challenge”. This race should be finished before midday, and we can then either go to a restaurant in the slopes or continue skiing. - We will have prize giving during After Ski drinks. 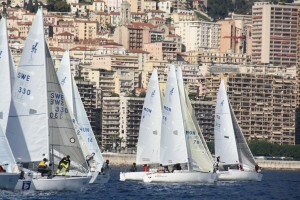 - Thursday morning we will return to Monaco to do the inscription for PRIMO CUP and set up the boats. Alternatively you could return to Monaco on Wednesday evening after the After Ski drinks. Please see below the information about transportation and accommodation. PLEASE FEEL FREE TO CALL ME AT ANY TIME FOR FURTHER INFORMATION OR ASSISTANCE. The nice thing about Limone is that you can take the train and the station is just on the edge of town and very convenient, especially because you don’’t really need a car once you get here. You can buy the train ticket in Monaco for the entire way, or it is less expensive to just buy Monaco to Ventimiglia in France/Monaco and buy the Italy part in Italy when you connect. There could be a long line but they even have a ticket machine now which has a choice for English and is quite easy to do and usually does not have a line. Below is the list of hotels I have for Limone but there are more. There are only two 4* hotels in Limone, both are nice. The Excelsior is in the center of the village and has a shuttle van to take you to the lift (3 minutes away) The Principe Hotel is at the foot of the ski lift. The remaining hotels are 3* and basic and simple. The rooms are apartments and you can choose to “unlock” the kitchen part or not based on your rate. They have a really nice restaurant. Bad Behavior has blocked 1769 access attempts in the last 7 days.